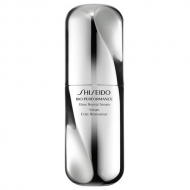 DESCRIPTION: Bio-Performance Glow Revival Eye Treatment from Shiseido is a treatment that addresses several problems from skin improvement in eye contour area and provides an optimum brightness. Its silky texture merges with the skin during application. 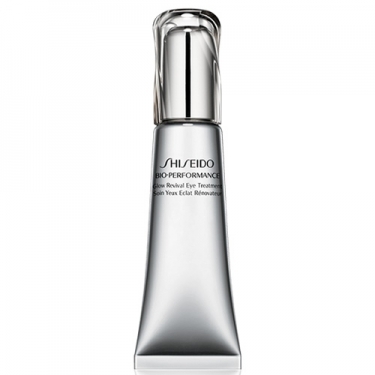 Used over time, your skin regains its luster and natural flexibility around the eyes. Use the curved end of the applicator and repeat 6 times.